What’s the best predictor of success in a person’s life, including success in education? 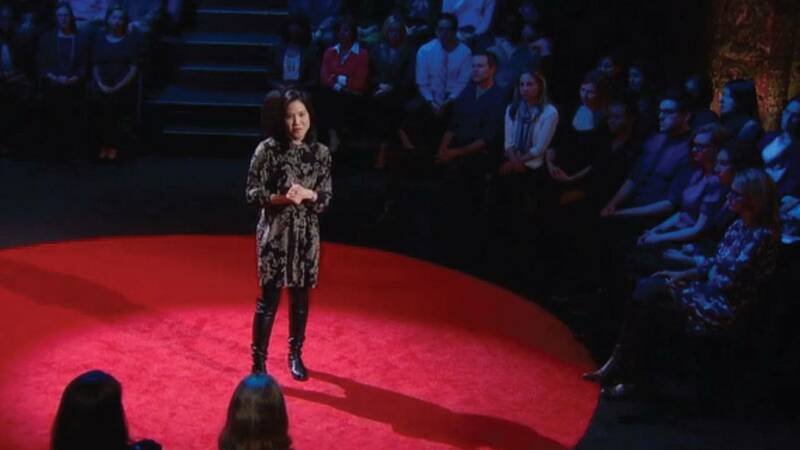 When it comes to predicting the latter, psychologist and former educator Dr. Angela Lee Duckworth says we need to better understand students and learning from a motivational and psychological perspective. Duckworth, an assistant professor of psychology at the University of Pennsylvania, studies non-IQ competencies, including self-control and grit that predict success both academically and professionally. Over the course of her research, she says one characteristic emerged as the key predictor of success – GRIT. So what exactly is grit? Find out in her TED Talk.